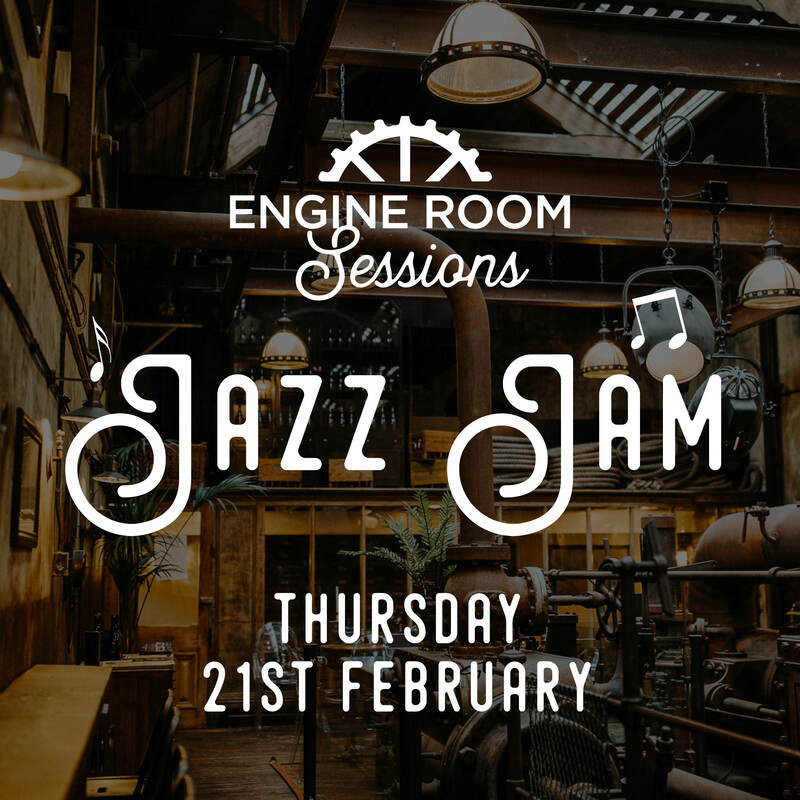 Join us for our free Monthly Jazz Jam with resident band, Breaking Jazz, and Paul J Rigby Trio (alternately). Jamming Session for any instrument – any experience – Stand in with the band, play your favourite tune, solo & improvise! Guests and jammers who will be instrumentalists or singers, or both, will have the chance to play with an experienced backline, sharing in the delivery of tunes, and performing one or two solos. Age and levels of experience are no barrier to having a go in a jazz jam session. There’s no need for potential jammers to book a spot, just turn up on the night with your instrument, and let the band know you are there.